What is the Limit of Indemnity? Why is a £20million Public Liability Limit of Indemnity required? Are there any policy excesses? Am I covered if my Coaches Review is out of date? Where am I covered to Instruct? Does the cover provide any Legal Expenses? What do I do if I become aware of, or am involved in an incident? What significant exclusions or limitations apply to the Liability policy? £10million Professional Indemnity (including Libel & Slander). Howden believe that £20million is the appropriate amount of cover to provide RDA Groups, coaches and volunteers with peace of mind in the event that an individual is held responsible for causing a catastrophic injury. Claims involving sport and recreation injuries have already exceeded £10million in recent years with court awards escalating annually. Yes, a £250 excess applies to any third party property damage claim. Coaches reviews must be up-to-date. If this is not the case your insurance may be invalidated for RDA sessions. 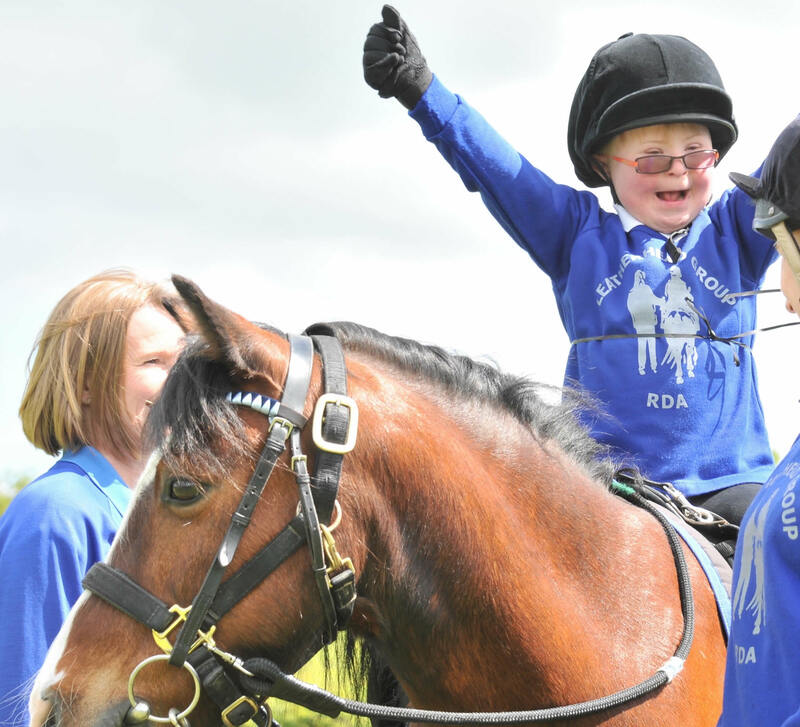 The RDA Insurance policy will provide you with cover whilst you are coaching in any RDA recognised activity. Yes, but only in the defence of claims. You should immediately record all relevant information as defined in the RDA Claims advice sheet. If there are verbal or written allegations made against you, pleaseclick here to notify Howden of the incident. For details of the full policy exclusions please refer to the Policy Wording.